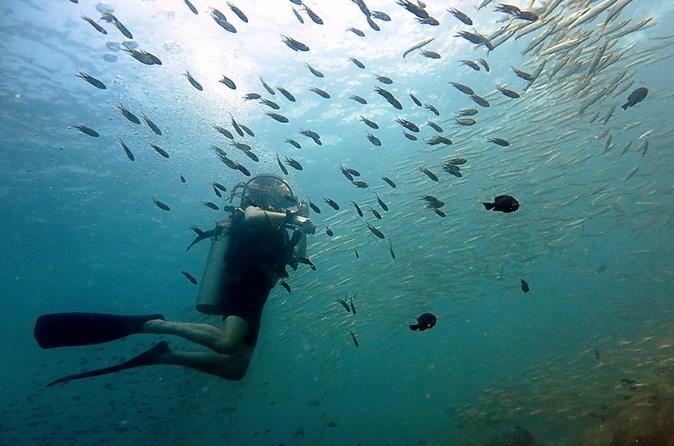 See the underwater world with this Koh Chang day trip that includes two dives. Evidence of dive certification is required from all divers wishing to participate in this certified dive. Discover Thailand's underwater wonders on this full-day scuba diving tour from Koh Chang. 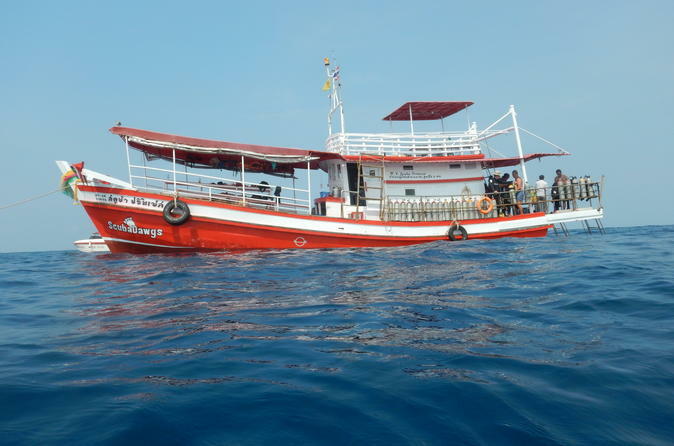 Enjoy two guided dives suitable only for participants with open water dive certification; marvel at the colorful corals and exotic marine life of the Koh Rang National Marine Park; and tuck into a delicious buffet lunch on-board. This small-group tour includes hotel pickup and drop-off.